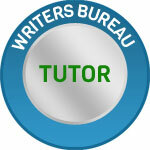 I’m a freelance writer, copywriter and writing tutor for The Writers Bureau. My love affair with writing came about as a result of a back injury, when I could no longer carry out my job working in a bank. That injury led me to the wonderful world of writing and changed my life! I joined The Writers Bureau as a student and since then have never looked back. Freelance Market News, E-Zee Writer, Writers’ Forum, The New Writer, Writing Magazine, Writers’ News, Busy Freelancer, The Cat, Your Cat, Cat World, Teddy Bear Club International, Telling Tales, My Weekly, The People’s Friend, Chat, Chat it’s Fate, That’s Life!, Woman, Woman’s Own, My Weekly, Yours, Take A Break, Best, Take It Easy, Pick Me Up, Woman’s Weekly, Full House, Best, Bella, Real People, Love It!, The Weekly News, Prima, Prima Baby, Collect It!, Lifeinfo, Jump, Whispers from Heaven, Personal Finance, TV Mag, Total TV Guide, Sesame, Competitions World, Soap Life, In the Know, Needlecraft, Wild about Animals, Reader’s Digest, Best of British, The Guardian, Sunday Mirror and The People. The Siege and other award winning stories – e-book and paperback available from all on-line stores including Amazon. 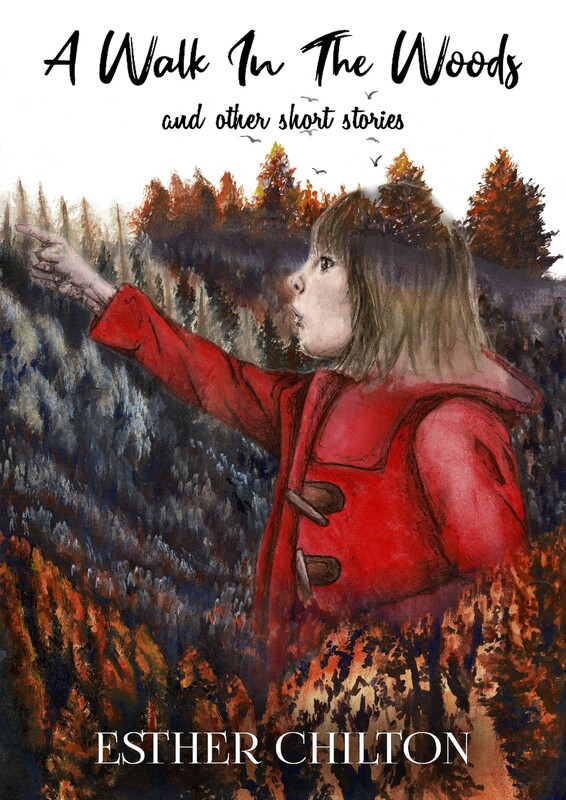 A Walk In The Woods and other short stories – e-book now available from Amazon. Five short-read children’s stories have been featured on the Fun 2 learn website. Numerous children’s stories published in The People’s Friend. A series of children’s stories published in Cat Flap. Acorn, Lookout, Chillout, Laughout, Fan the Flames, Gentle Reader, Animal Crackers, Scribble, Awen, Dial 174, Crystal, New Fiction, Telling Tales, New Cauldron, Poetry People, Peace and Freedom, Forward Press and numerous anthologies. Editor of The Cat Flap. I have had the pleasure of judging writing competitions. I have written copy for a number of organisations and individuals on a wide variety of subjects. Some examples include web copy for Vodafone, leaflets for health treatments, a slogan for a dog sitting company, a brochure for a new charity and numerous newsletters and e-mails. Do you accept Guest posts ? Hi there. Yes, I do. Please could you send your work to my e-mail address: esthernewton@virginmedia.com, together with an autobiography? Many thanks. Dear you got my add request in your mail ? Kudos to a very talented, diversified, and thoughtful lady.